Italy There are 33 products. The Carricante grapes from Etna always give us great satisfaction as the combination of black sand and altitude provide distinct aromas and three dimensional flavours. 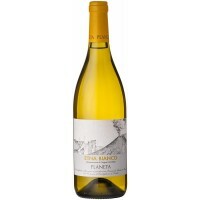 In this vintage we find notes of white acacia flowers, fresh almonds and mountain peaches, on the palate it is juicy and full of hints of yellow plums and prickly pear. The texture of this wine deftly balances the richness of ripe stone fruit with the grip of fruit skins, like apple and apricot. A hint of white pepper adds subtle complexity, while the finish feels fresh and elegant. This is the Cortese grape at its best – crisp and citrusy yet with some body and complexity. Tropical notes of rich, honeydew melon, some floral notes and the merest hint of sweetness. 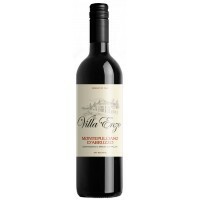 Woodland aromas lead into ripe red fruits, cloves, vanilla pod, liquorice and hints of blueberries. The tannins are fine and the acidity is well balanced. This can be aged for several years if you favour complexity over outright freshness. 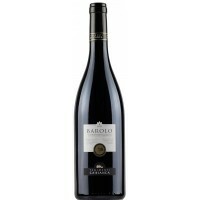 Intense ruby red in colour, on the nose has dried spices perfumes, with accents of leather and cherry flavours. The taste is fairly intense, spicy with sweet cherry flavours. Well balanced and pleasantly tannic. There is no influence of oak so this purple/ruby coloured wine offers pure, vibrant aromas of red cherry fruit. The satisfying palate is rich with juicy fruit and very approachable, soft tannins.